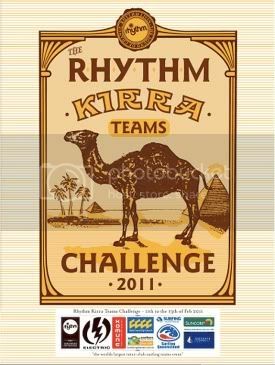 2011 Rhythm Kirra Teams Challenge runs Friday 11th of February to Sunday 13th February. 32 teams , comprising of 2 Juniors and 6 Opens from Australia's top boardriders club will compete in the marathon 3 day event. The Le-Ba team is - Mikey Wright, Tom Snellgrove, Stu Kennedy, Marcus Aboody, Owen Wright, Joe Hudson, James Wood and Adam Melling. Le-Ba won the event in 2007. Team spirit , combined with exceptional surfing wins these events so if you can get up to the Goldy on any of the 3 days the fellas would definitely appreciate it. A solid start to the event today with a win from Mikey, a 2nd for Stu and a 3rd for Tom. The fellas head into day 2 inside the top 6. Day 2 of the Kirra teams saw mixed results for the Le-Ba lads with an upset 4th to Marcus. Joe Hudson put in a solid effort for a 2nd. Owen put in a great performance but fell short by point 2 of a point to Parko, another 2nd. No wins today saw us slide just outside the top 8. Woody and Mello to bring it home Sunday.